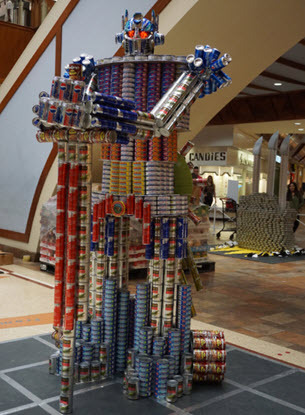 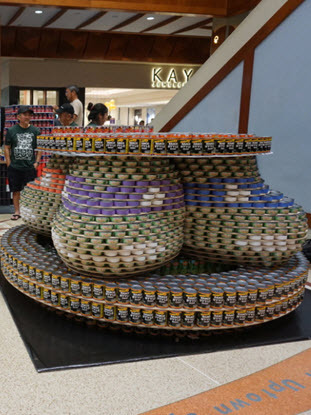 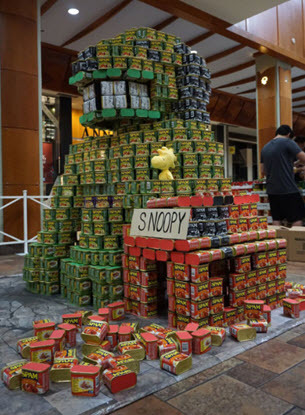 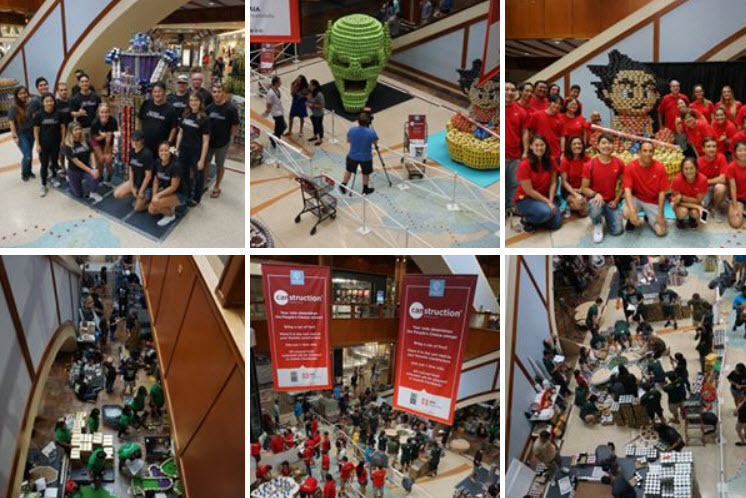 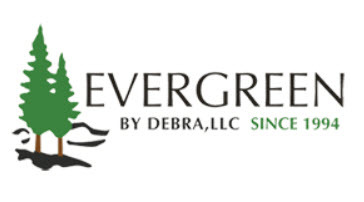 On Saturday, October 6 at Pearlridge Center - Uptown, for the 13th year, competing teams lead by architects, builders and engineering professionals, showcased their talents by designing giant sculptures made entirely out of canned foods. 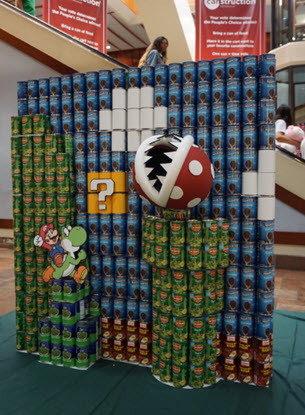 This years theme was “Comic-CAN." 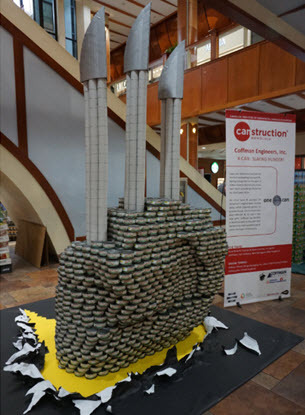 View Canstruction Images on Facebook. 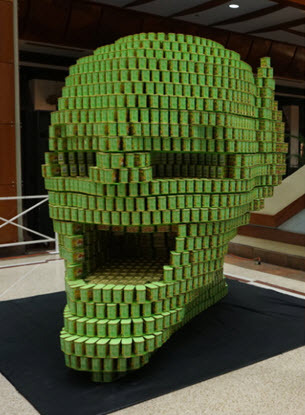 Canstruction® combines the competitive spirit of a design/build competition with a unique way to help feed hungry people. 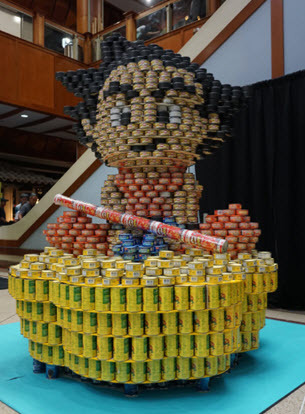 The 2018 AIA Honolulu Canstruction competition collected 17,763 lbs of canned food that was delivered to the Hawaii FoodBank after De-Canstruction. 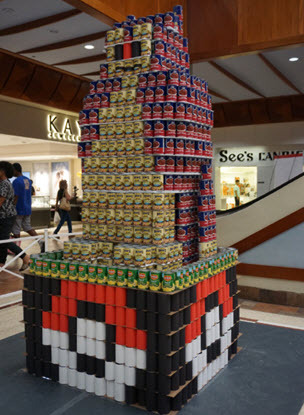 Since the first Canstruction® competition on Oahu in 2006, AIA Honolulu has raised 368,893 pounds of needed canned food for the Hawaii Foodbank to help feed the hungry in Hawaii.